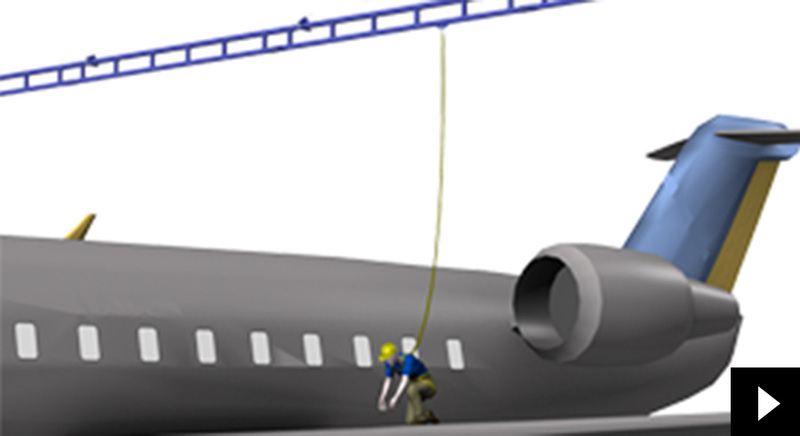 Workplace safety is paramount when working in elevated environments. 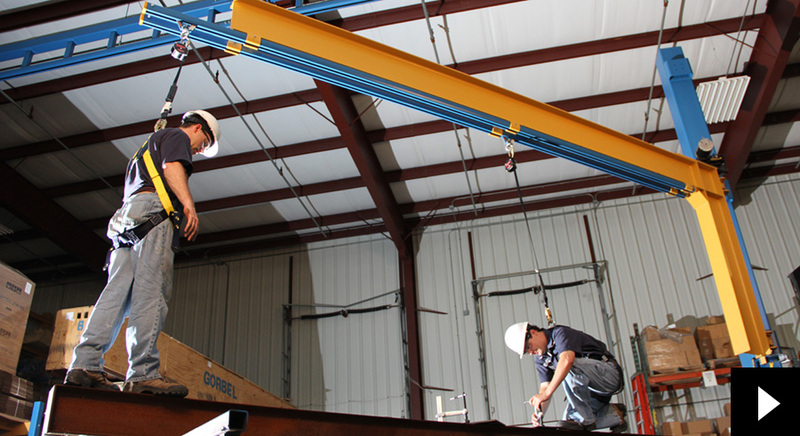 As part of the full-service lifting package, Motivation provides the very best in fall arrest safety equipment that meets OSHA standards. 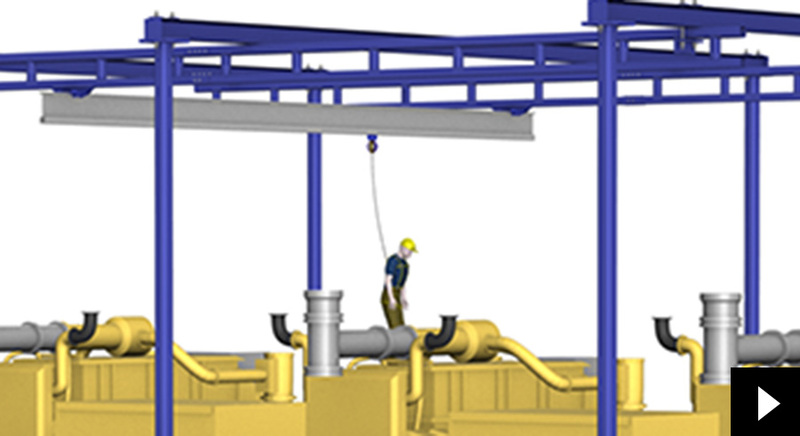 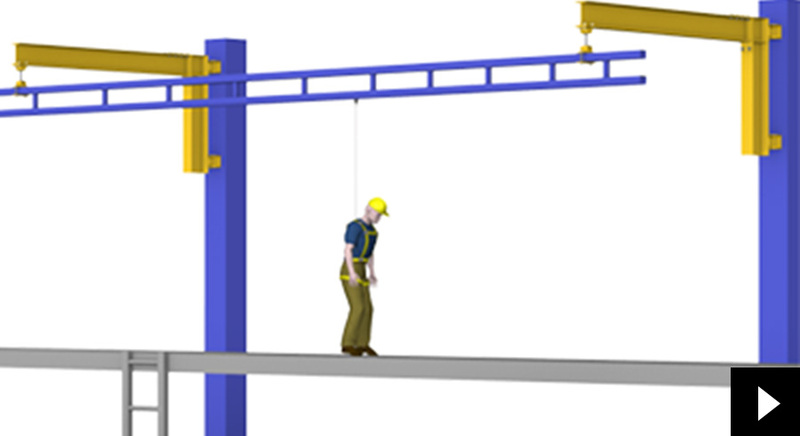 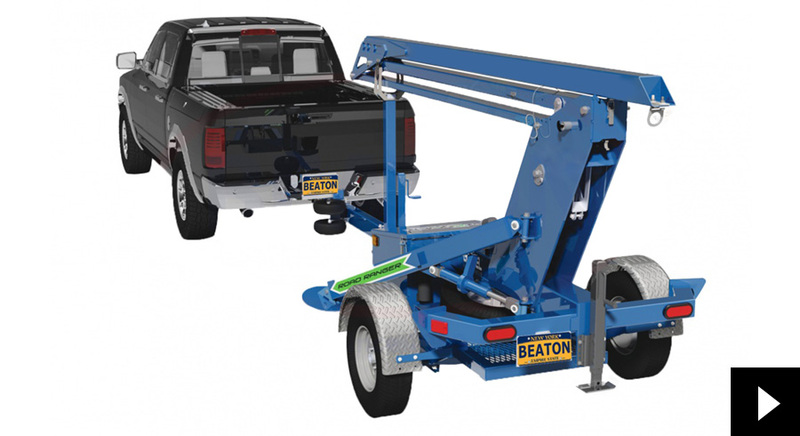 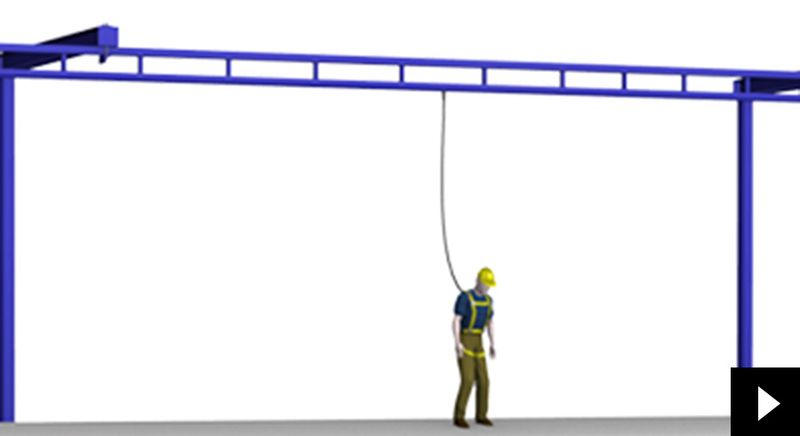 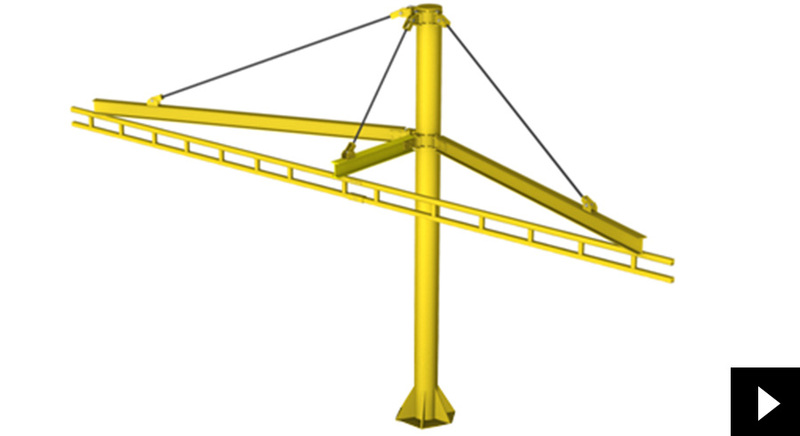 Available in various configurations, including multiple track profiles and support center distances, fall protection can be easily customized to fit every budget and application.